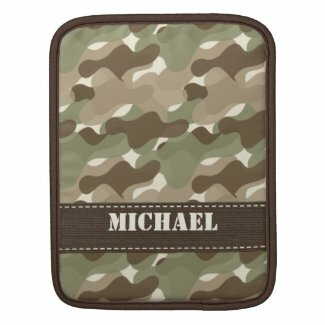 Shopping Customized: New Products on Zazzle!! 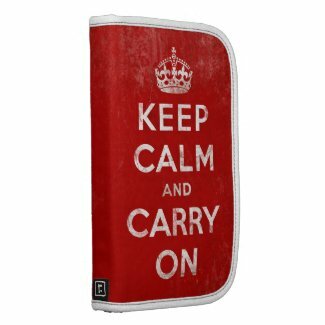 Zazzle has just released some really awesome cool products! I'm excited about each and every one of these. First up are the Rickshaw planners. They are water resistant, have a secure zip pocket for personal items and the larger versions have a spot to put your smartphone. HOW COOL IS THAT!? Next up are the new Rickshaw messenger bags. These are water resistant, extra durable and machine washable. 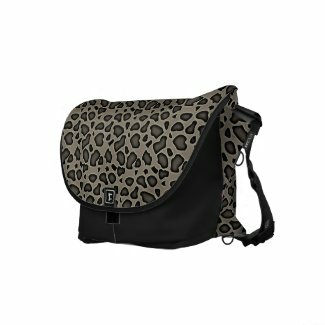 There are a bunch of cool options you can add onto this bag including: cross straps, drop pockets, laptop sleeves, strap pads and ruled moleskine journals. Next we have the Rickshaw iPad sleeves. These are water resistant, extra durable. 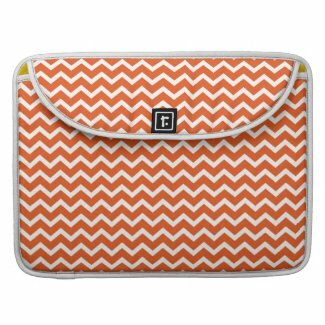 These are great for protecting your iPad/iPad 2. And last but not least are the Rickshaw MacBook sleeves. These are water resistant and extra durable. There are 4 different types of this bag: MacBook Air 11", MacBook Air 13", MacBook Pro 13" and MacBook Pro 15".